EQT commissioned Mute Soundproofing® to improve the acoustics inside their executive boardroom, at their UK offices in London’s Golden Square. 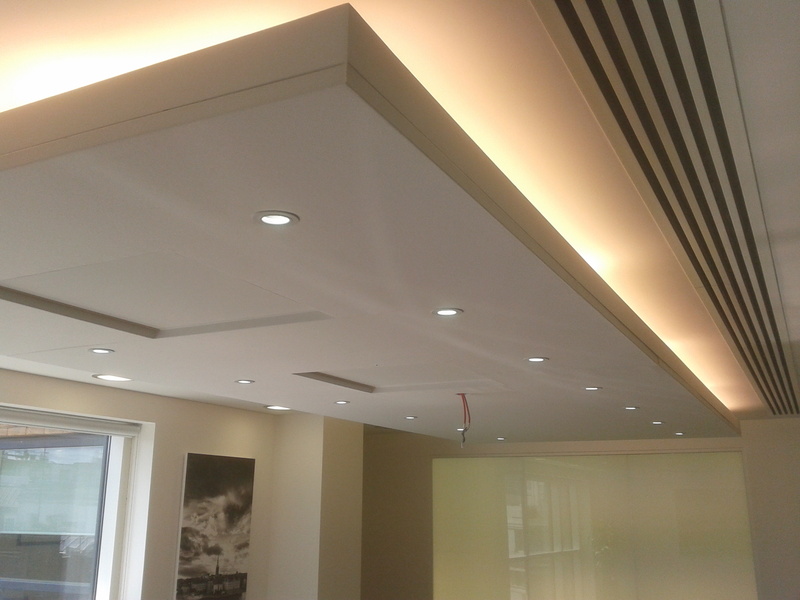 The sound absorption installation, applied directly to a suspended ceiling, needed to integrate service panels and recessed lighting. EQT invests in companies across the world, with a mission to help them grow and prosper by providing access to ownership skills and operational expertise. This entry was posted on Wednesday, August 6th, 2014 at 3:21 pm	and is filed under Soundproofing News. You can follow any responses to this entry through the RSS 2.0 feed. Both comments and pings are currently closed.